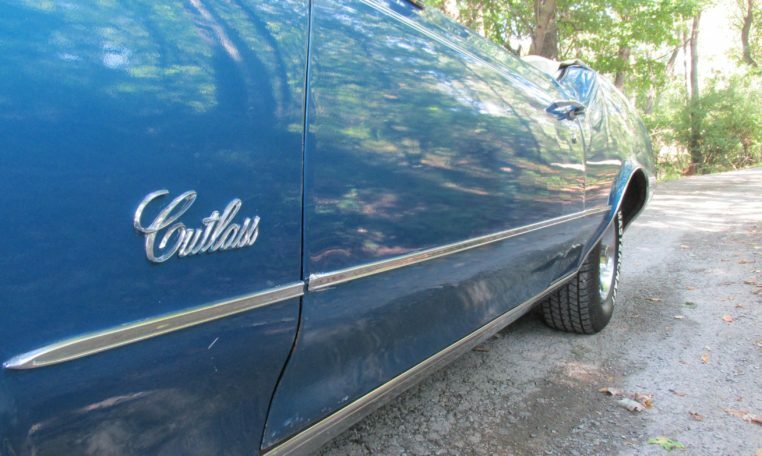 Cutlass is one of the most successful nameplates in American automobile history. 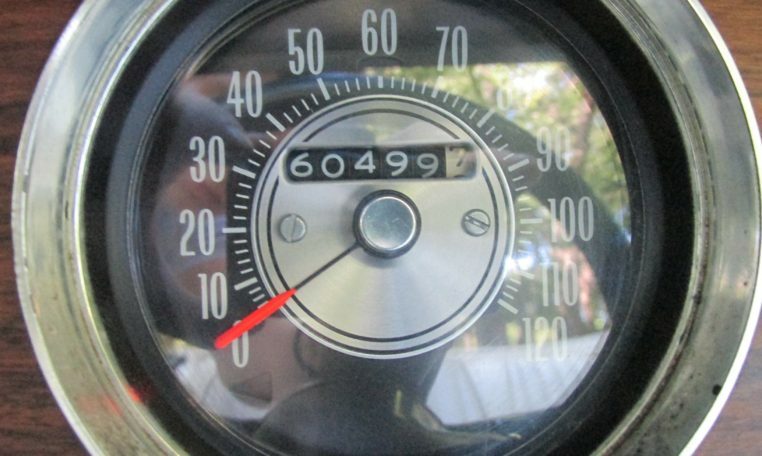 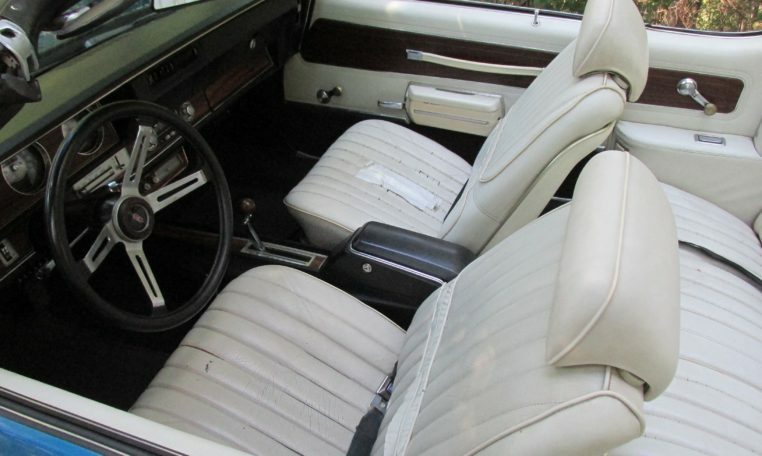 Their popularity in the 60’s and 70’s can be attributed their mix of luxury, performance, value, and build quality. 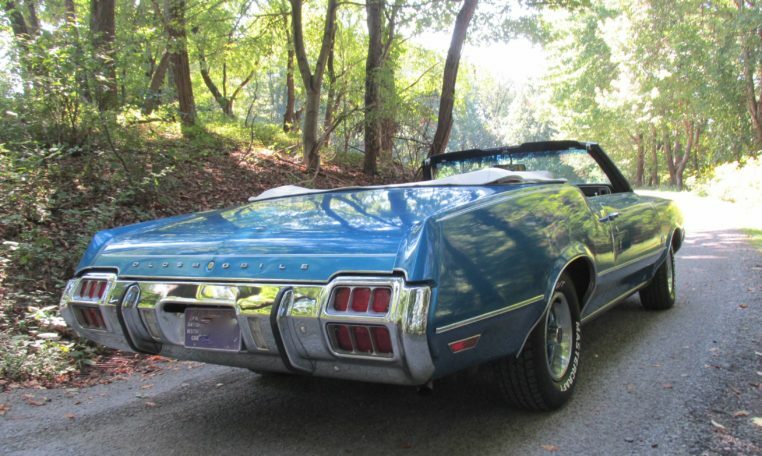 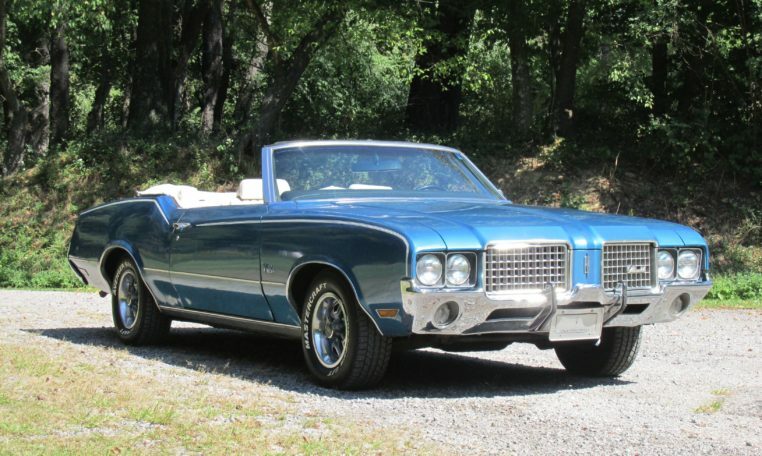 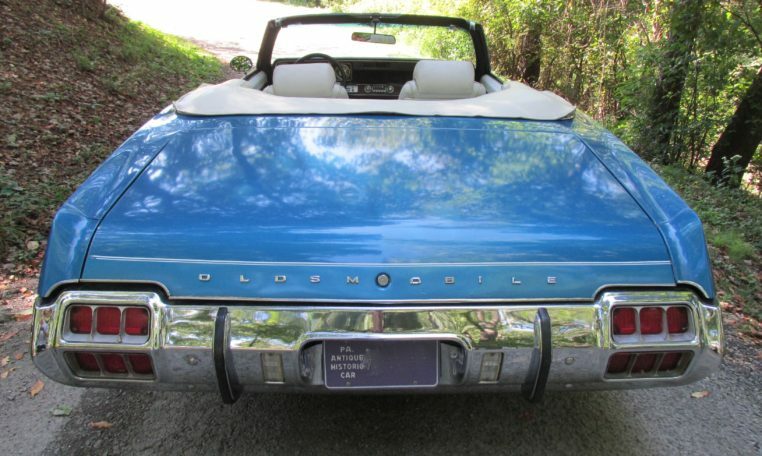 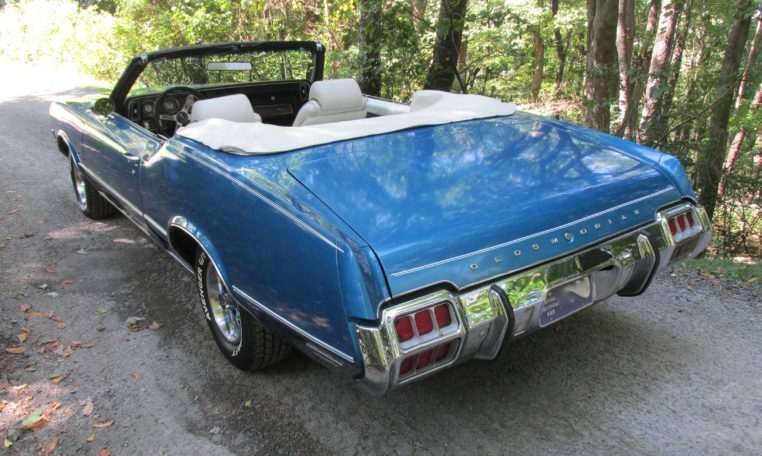 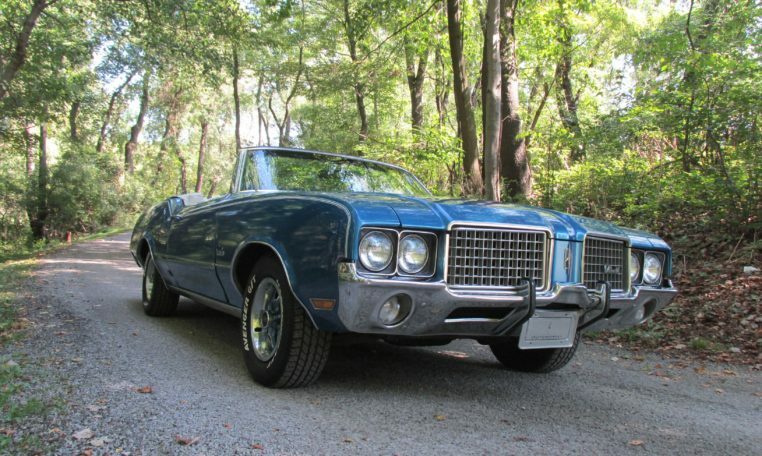 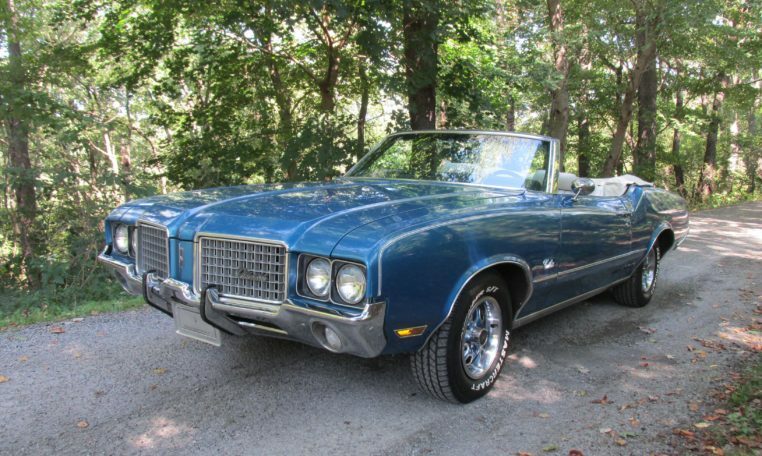 This particular Oldsmobile Cutlass Supreme Convertible is a true survivor with it’s original untouched mechanicals and original interior. 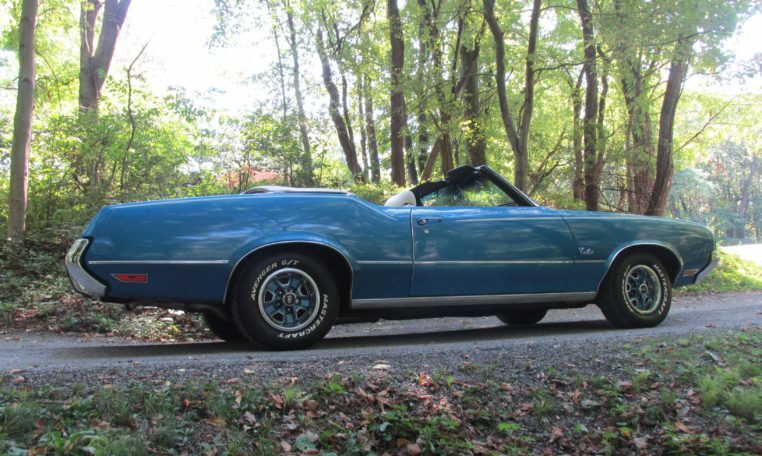 It was sold new from an Oldsmobile dealership in Sharpsburg, PA. It’s now on it’s third owner, but has never left the Pittsburgh region. 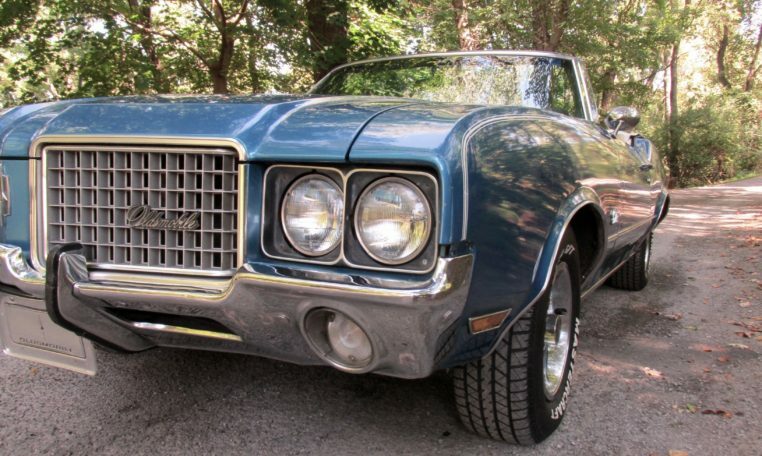 Unfortunately, living in the local climate, this Cutlass has some rust underneath. 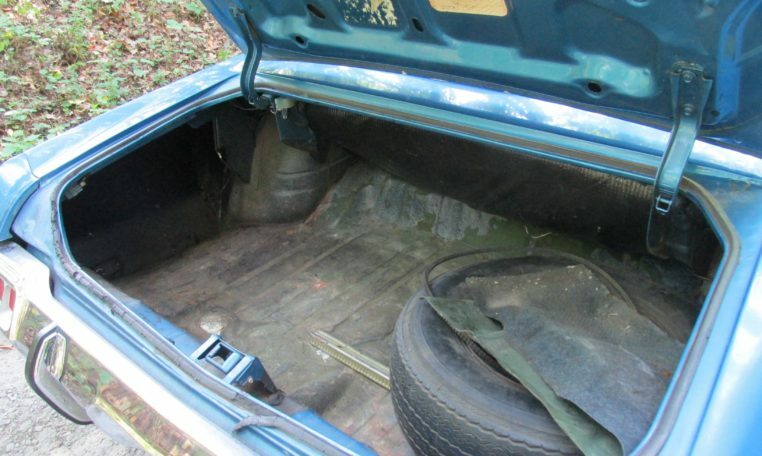 Namely, it has a hole in the frame and a few spots on the floor pans that need patched. 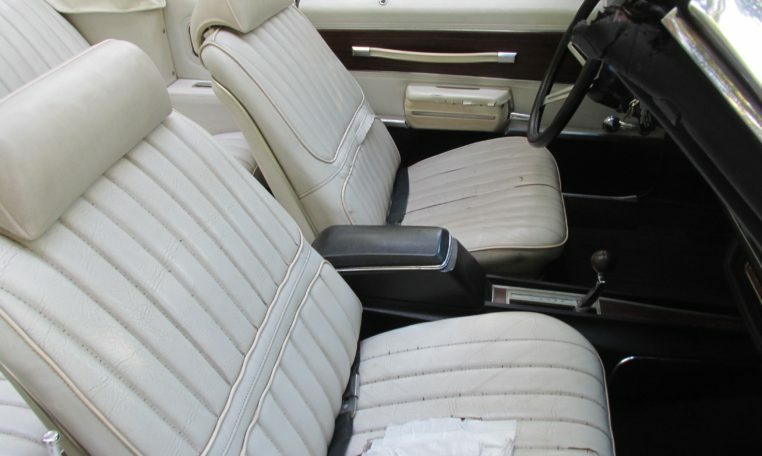 We estimate it would take us $3,000 to fix the rust, unless you wanted to do the work yourself. 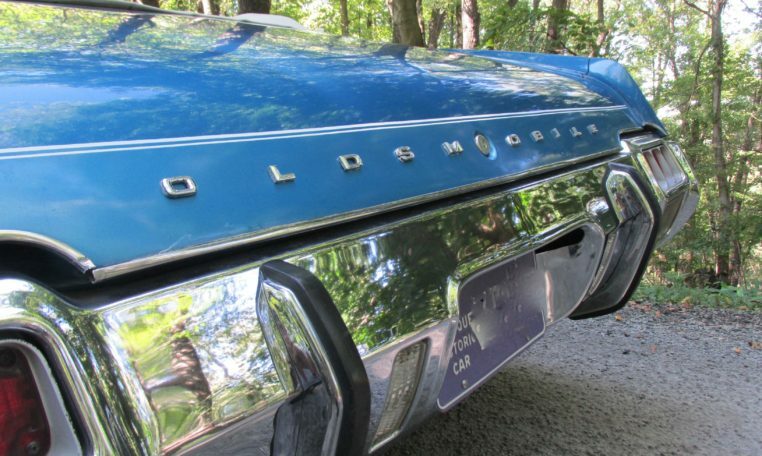 Fortunately, the car has a PA Antique plate meaning it does not require state inspections. 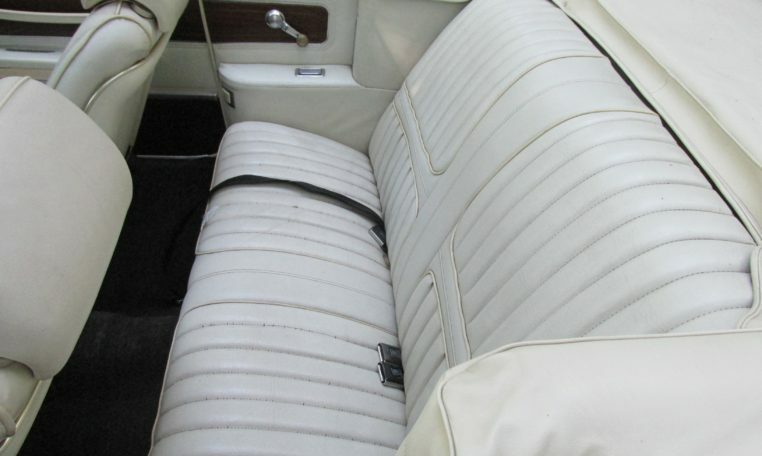 So you could potentially enjoy the car for a while before doing the repairs. 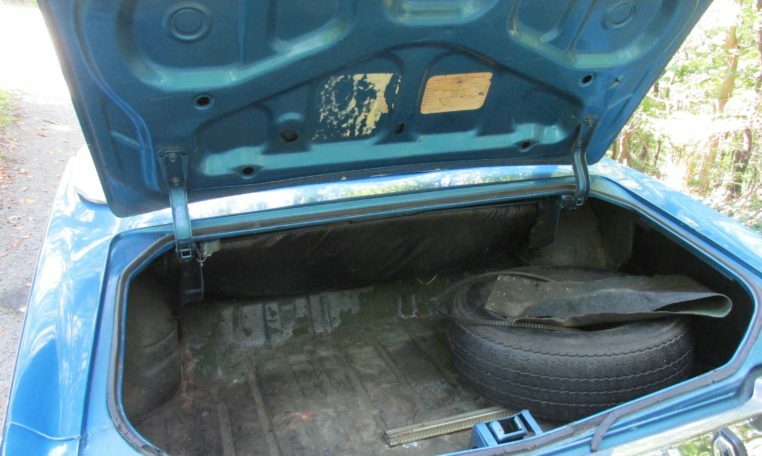 The car is priced well below market value because of the needed repairs. 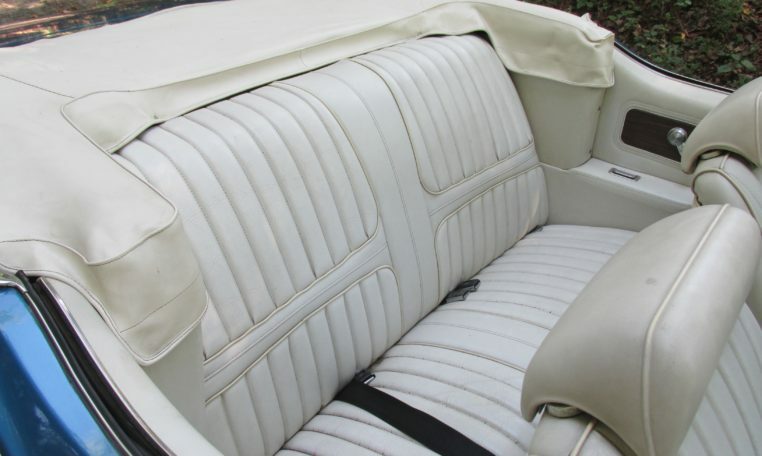 The exterior is in very good condition. 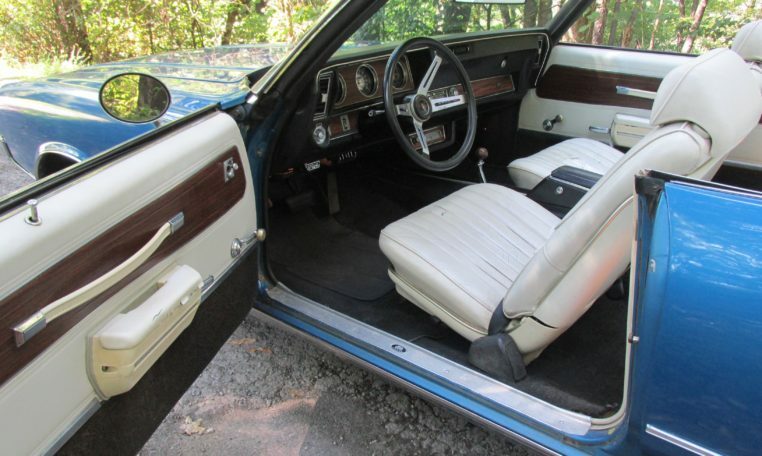 The exterior is Viking Blue with white pin-striping and a white top. 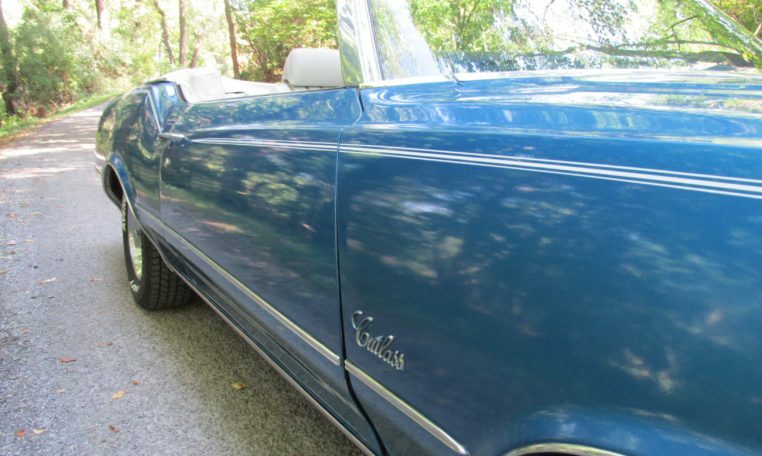 Despite a few rust bubbles and minor fading, the paint looks good from a few feet away. 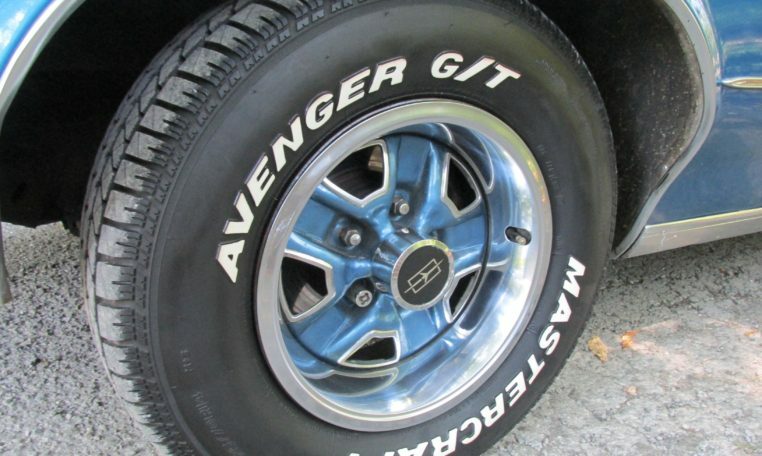 The wheels are classic Oldsmobile Super Stock wheels. 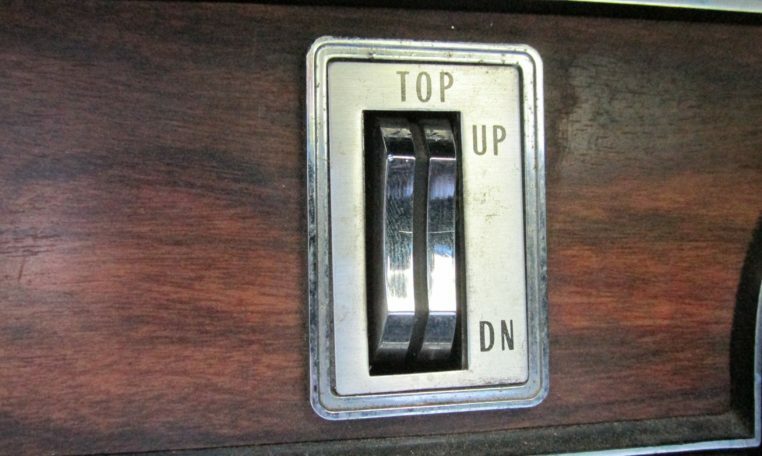 The power top is in decent condition, but does not operate. 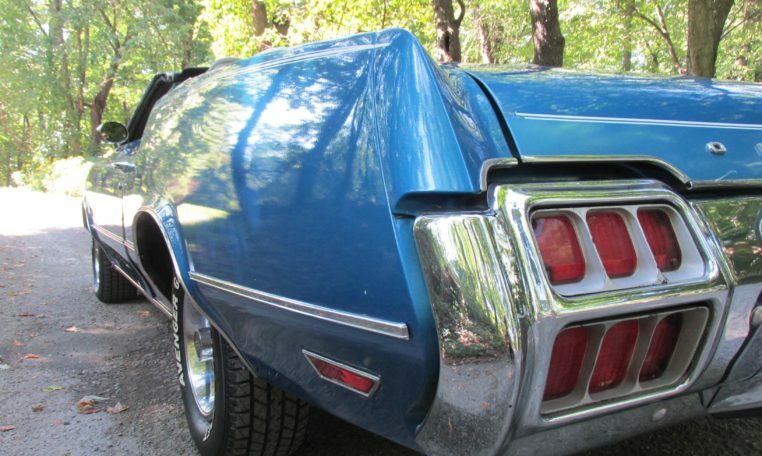 The chrome bumpers and trim are in good shape. 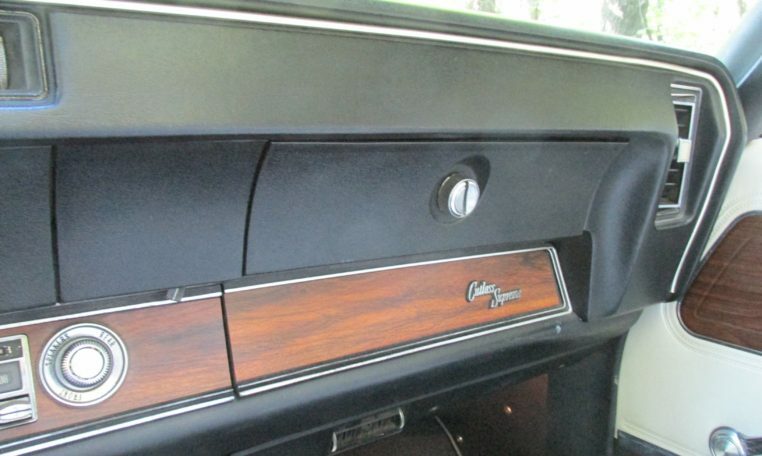 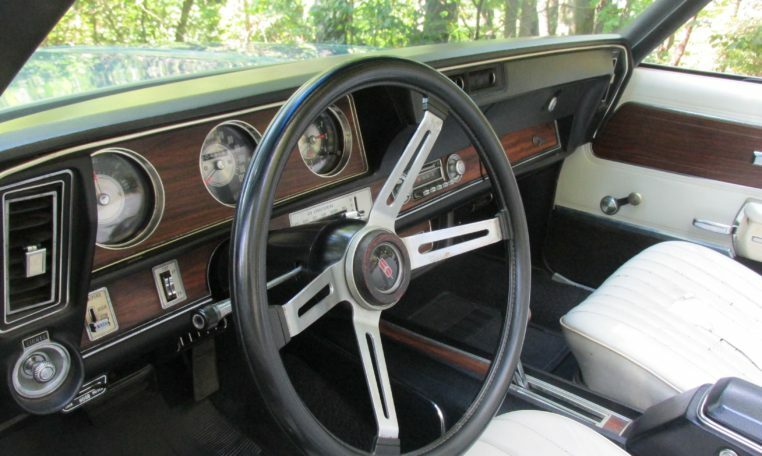 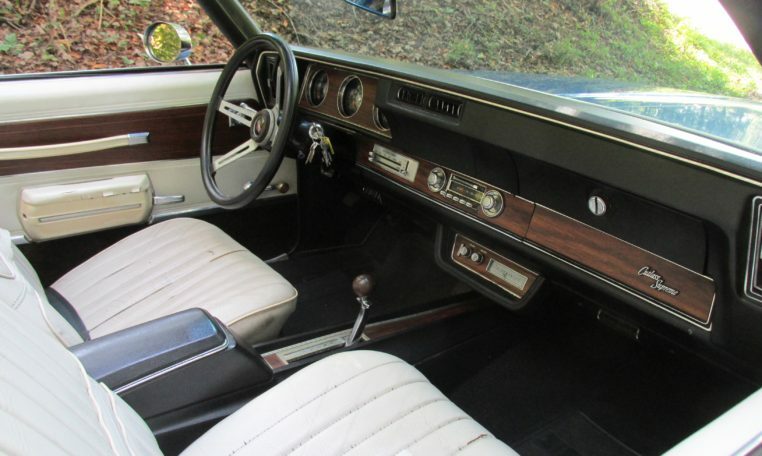 The interior features while bucket seats, black carpets, and wood dash and console accents. 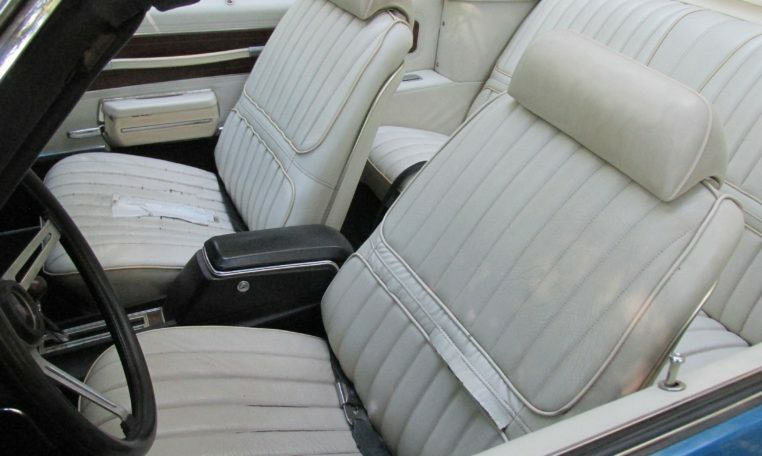 While the seats covers are torn, the rest of the interior is in remarkable condition. 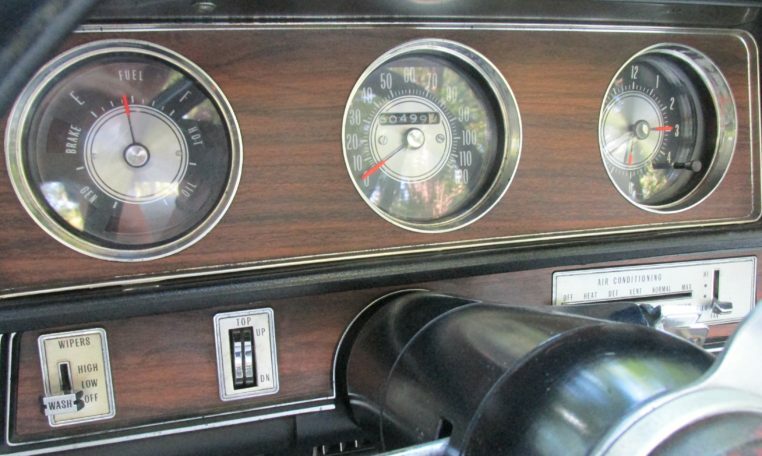 The dashboard and gauges are perfect and functioning while the carpets and door panels have held up well. 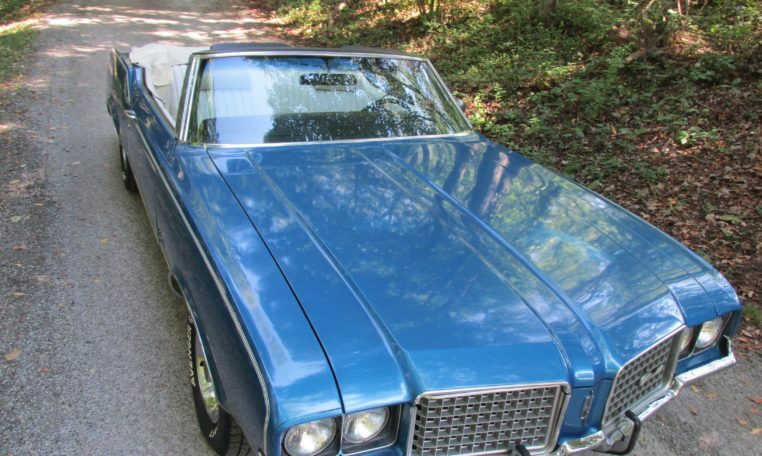 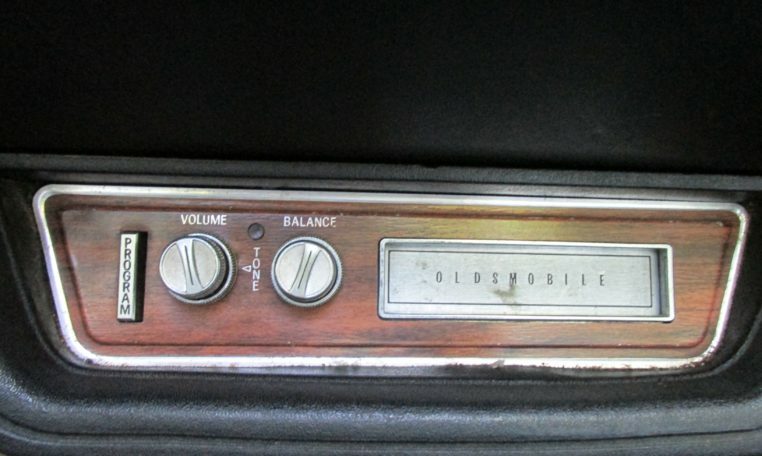 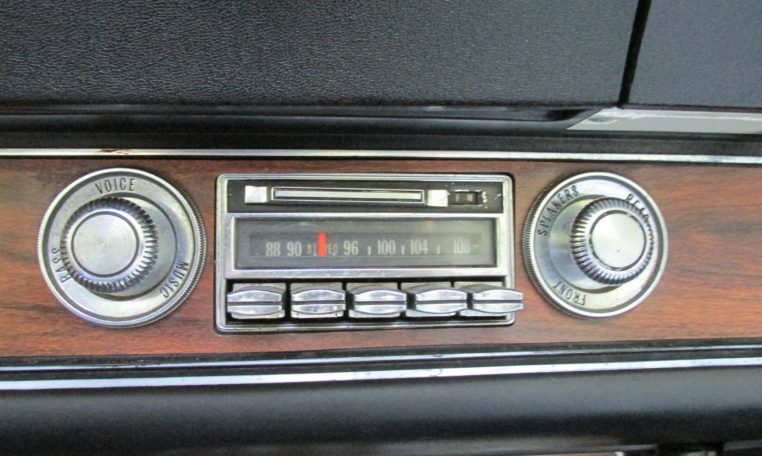 This car was optioned with an 8 track tape deck as well. 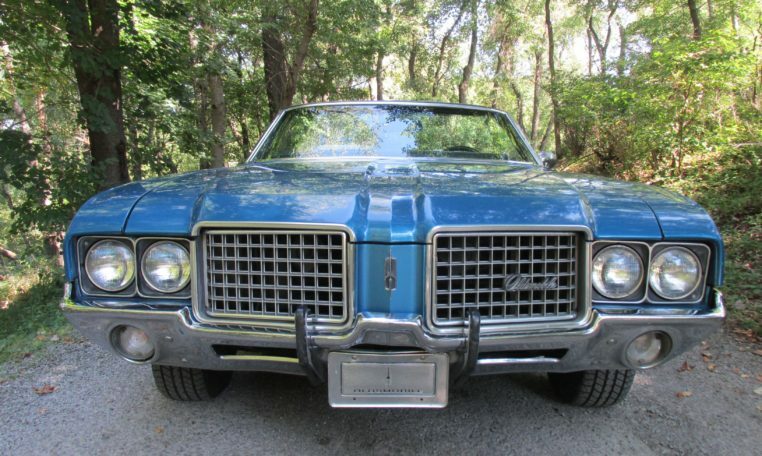 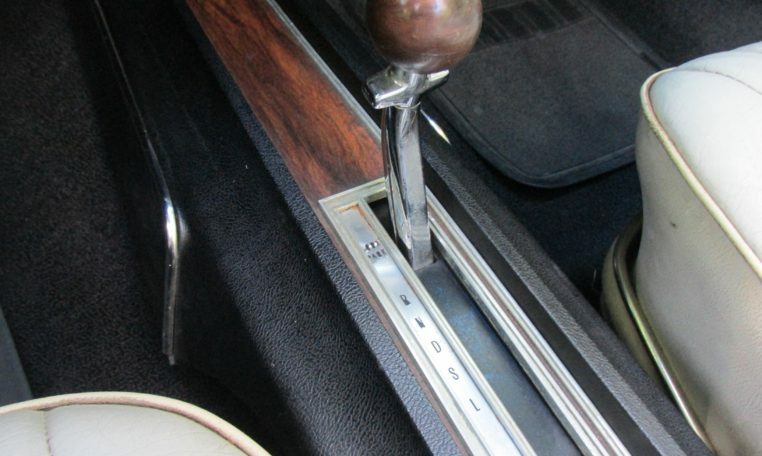 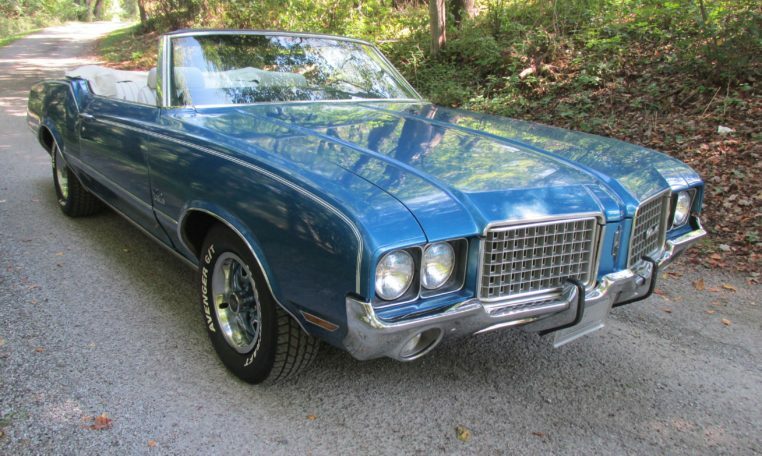 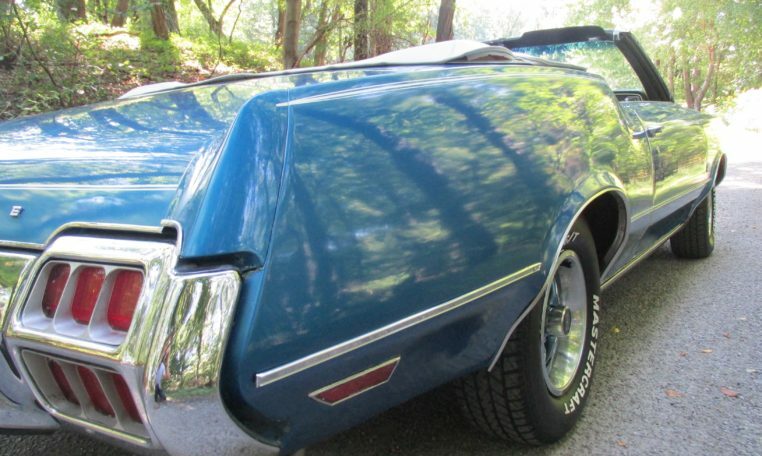 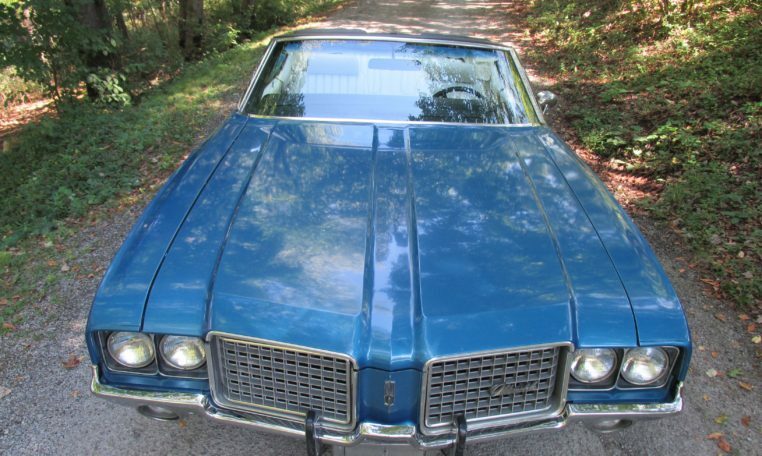 Mechanically, this Cutlass is solid. 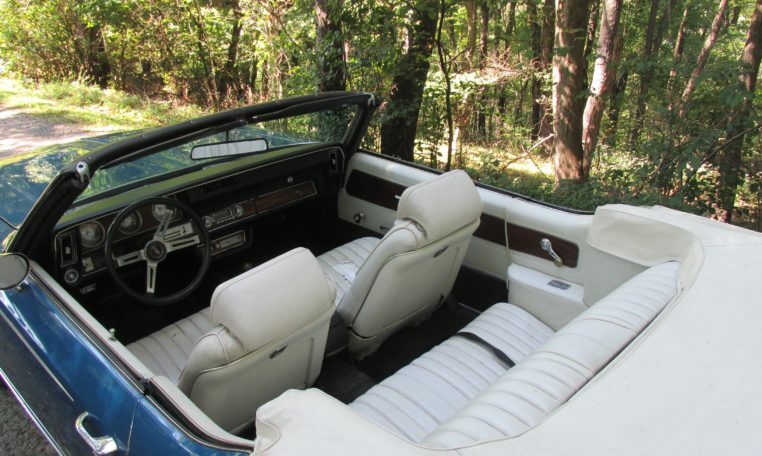 The engine is a Rocket 350 with a 2bbl carburetor attached to a 3 speed automatic with a single exhaust. 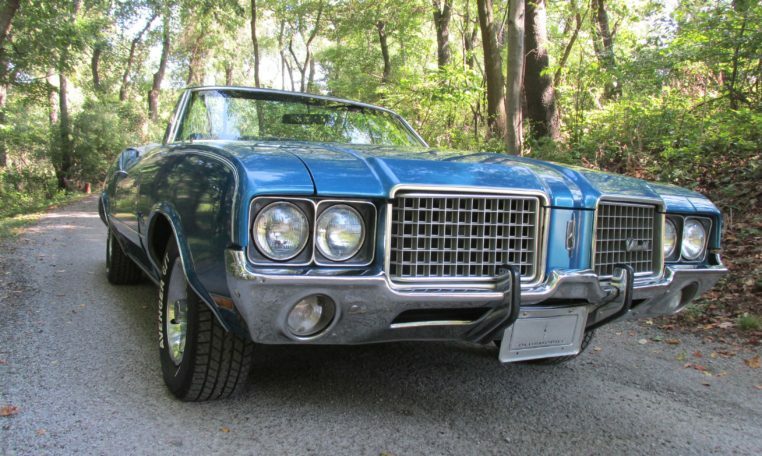 This car has been extremely reliable. 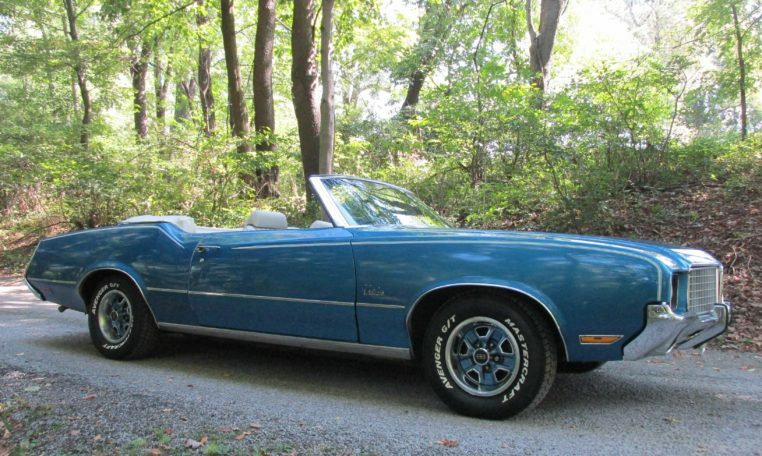 It starts and runs smooth every time. 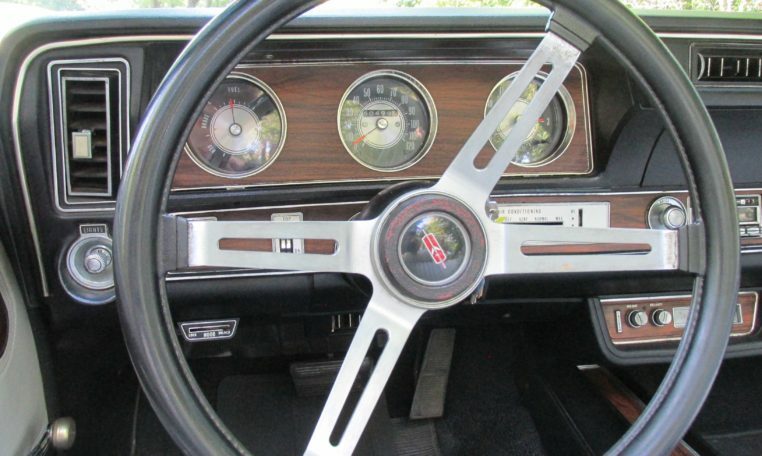 The power brakes and power steering work great. 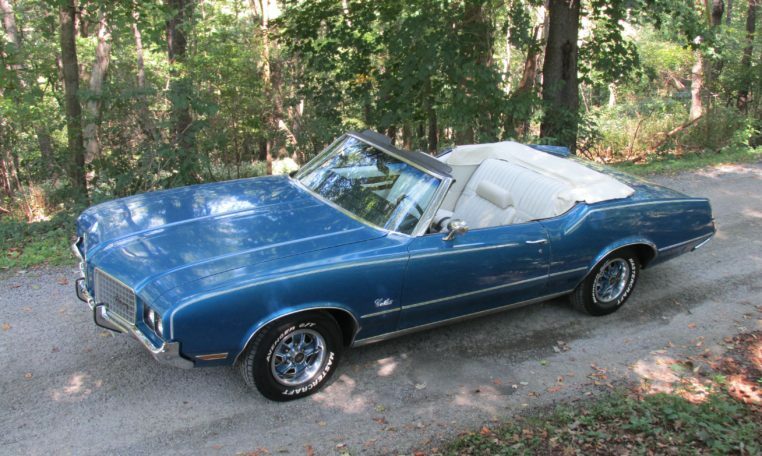 Overall, this Cutlass rides nice. 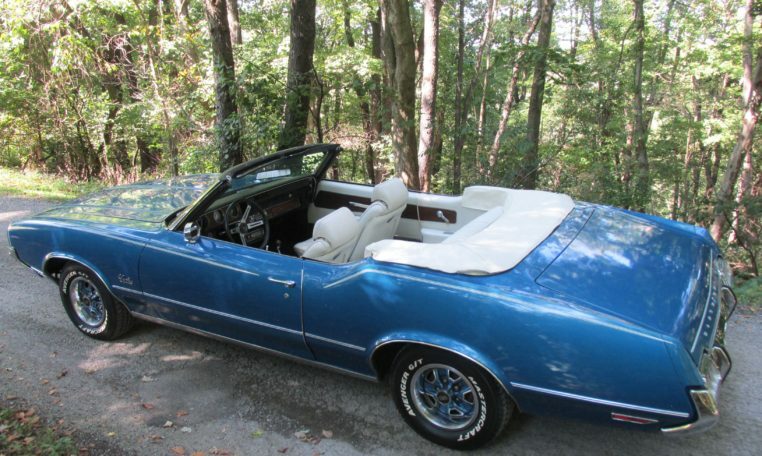 It has a soft ride and is perfect for cruising the back roads on a summer day.